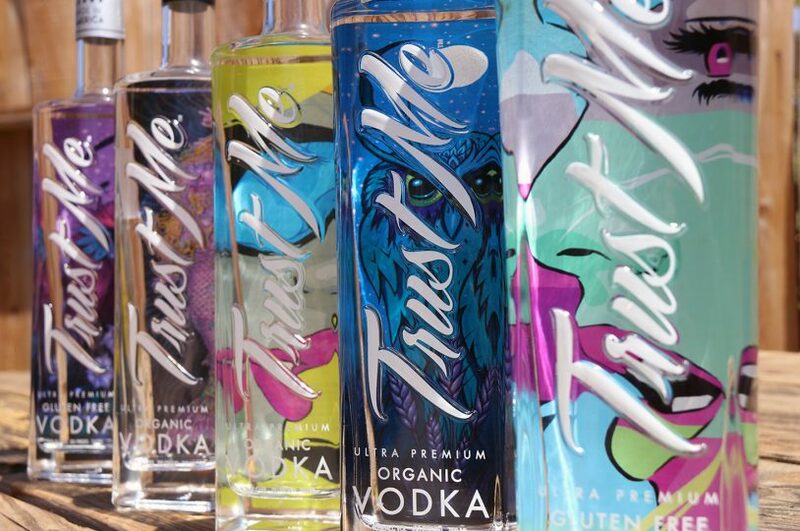 Trust Me manufactures and distributes our own organic and gluten free vodka. We like to keep things clean and simple, like our liquor. Our goal is to partner our ultra-premium vodka brand with like-minded establishments and build relationships within a community that understands art, music and mixology.